Every fall, friends of Transforming Faces gather at Toronto’s Lula Lounge to socialize, dance and celebrate lives transformed. 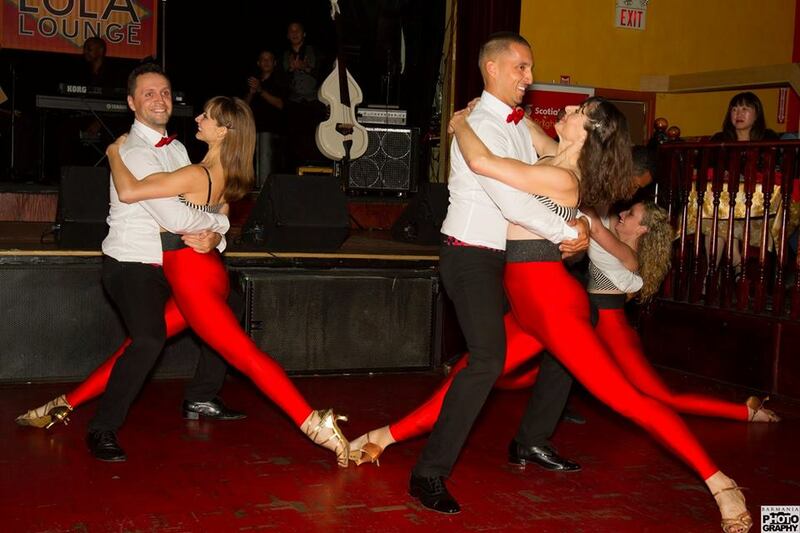 Tonight, we’re thrilled to host our 6th Annual Salsa for Smiles event… and hopefully the most successful one yet! The event gets started at 6pm tonight, with a professional salsa performance from Steps Dance Studio and beginner lessons starting shortly after around 7pm. We’ll then open up the dance floor to see your moves in action, and listen to some live music from DJ Jimmy Suave and Salsa Norte. Don’t forget to fill out the ballot on your ticket for the chance to win some great door prizes! And that’s not all! We have some special surprises in store for you, including our first-ever Spice Bucket Challenge featuring Toronto firefighters. Salsa guests will have the opportunity to challenge friends to try a series of extra-spicy, eye-watering salsas for a $10 donation. All participants will be entered in a draw for the chance to win a 2-night stay at Blue Mountain in Collingwood. We’ll also have a fabulous silent auction prize up for grabs. It includes two round-trip flights anywhere WestJet flies (it’s a long list! ), hula dance lessons and more. Check out the Silent Auction table for details. Never been to Lula Lounge? No problem. Click here for directions to the venue. Are food and drinks included with my ticket? No but Lula Lounge has a full menu and cash bar available to you… including delicious Sangria! 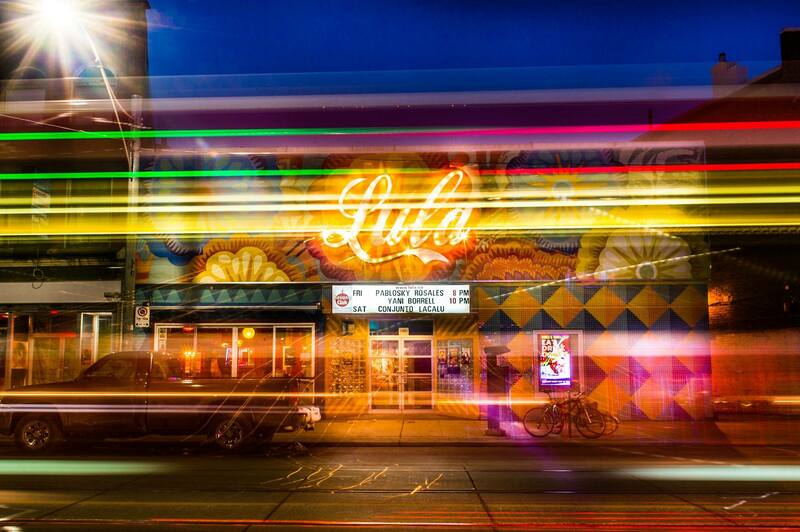 Lula Lounge will generously donate $4 from every litre and $2 from every half litre of Sangria purchased to Transforming Faces. Yes, but hurry… they are running low! You can give us a call at 416-222-6581 to reserve a last minute ticket before 2:00pm or purchase it at the door for $35 (cash or cheque please).